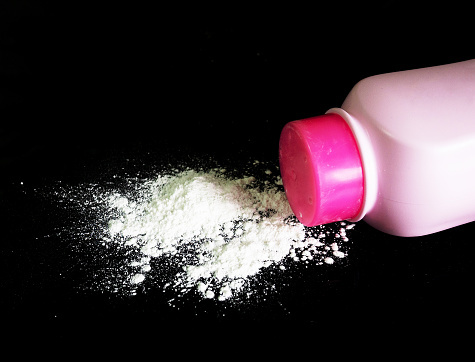 PENNSYLVANIA -The plaintiffs filed suit in the Philadelphia Court of Common Pleas against Imerys and Johnson & Johnson, alleging that the plaintiff Carrie Youse’s use of cosmetic talcum powder caused her to develop mesothelioma. Imerys filed a notice of removal, including within the notice J&J’s consent. Soon thereafter, Imerys filed a Motion to Dismiss for lack of jurisdiction which was rendered moot by the plaintiffs filing an amended complaint. In the amended complaint, the plaintiffs added a claim against Walmart. The plaintiffs subsequently moved to remand, and all three of the defendants responded in opposition. J&J answered the amended complaint, including within it affirmative defenses and cross claims against co-defendants. Walmart filed two answers, one responding to the plaintiffs’ amended complaint, including within it crossclaims against co-defendants, and one in response to J&J’s crossclaims. Imerys did not answer the amended complaint, but filed a Motion to Dismiss for lack of jurisdiction. The plaintiffs filed a response to Imery’s motion. The plaintiffs contend that Walmart is a citizen of Pennsylvania, and that complete diversity does not exist. In opposition, Walmart argued that it is a Delaware corporation with its principal place of business in Arkansas, and therefore all parties are diverse. Walmart further argued that each of the five Walmart operating entities are neither incorporated or have a principal place of business in Pennsylvania. Additionally, the plaintiffs provided no evidence that Walmart is a Pennsylvania corporation. The court agreed with Walmart, and denied the Motion to Remand.